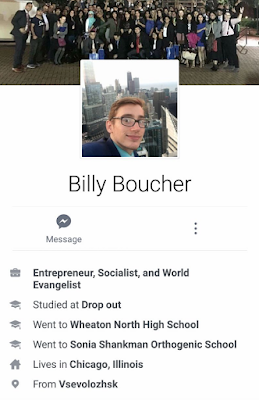 Conspiracy Zero: Racist Nutjob, William Boucher is a Socialist. 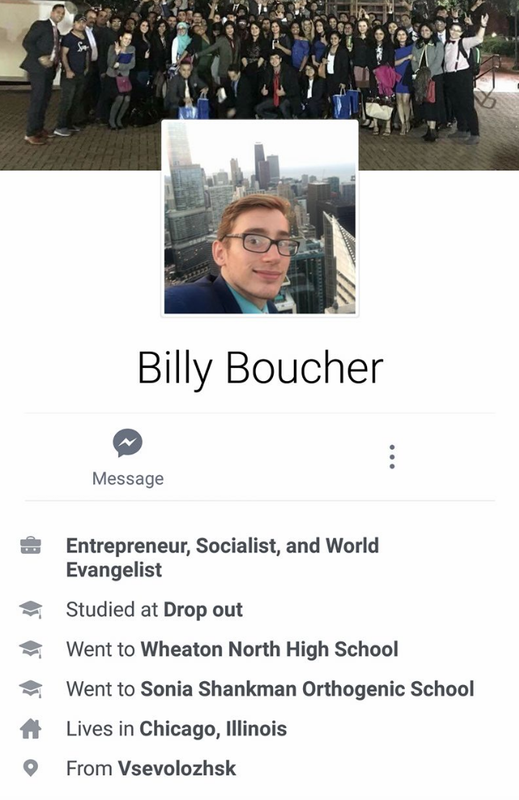 Racist Nutjob, William Boucher is a Socialist. 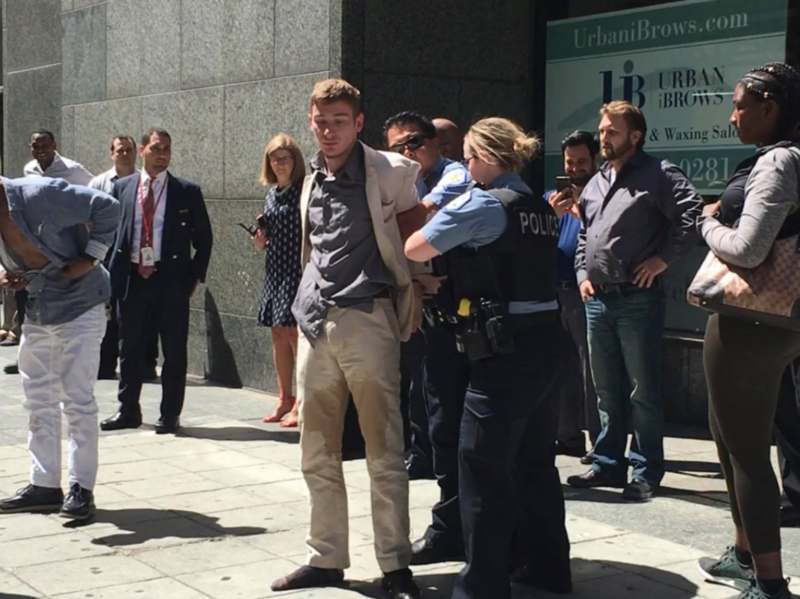 On June 6, 2017, William Boucher went Bat-Crap Crazy at the Starbucks in Chicago Loop. After hurling racial slurs at a Black man, Boucher spits on a 30-year-old man and 34-year-old woman before punching a 59-year-old homeless man. 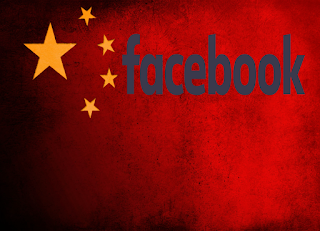 Of course, everyone now has a portable video camera with instant access to the internet, so the video has gone viral. The only thing missing from most stores regarding this event is William Boucher's his political affiliation. Well, William Boucher is a Socialist. We managed to grab that much before his Facebook page was shut down. We all know that the page and any pro-Trump post would be the lead of every newscast.Given this political stance, he is most likely Bernie Sanders supporter and/or a Hillary Clinton voter. Of course, given the amount of anti-minority hatred he has shown, any evidence of his support of the Democratic Party will need to be erased from the public record as soon as possible. He was arrested and charged with 3 counts of misdemeanor battery. Labels: William Boucher is a Socialist; Doubt He voted for Trump.